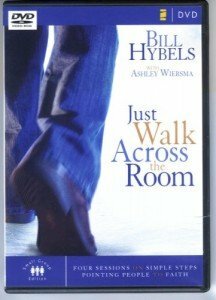 I have used the “Just Walk Across the Room” DVD series in a few church settings and have also passed it around to a few other ministers. 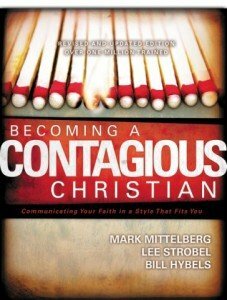 Although it is one of the best tools out there and it is a very powerful way to change people’s paradigms about evangelism, I still find with out mentoring, modeling, and equipping people after the DVD series is over, there will be little long term effect. Almost everyone was positively affected by the DVD, but three months later, there was little sustained change in their behaviors in most of the congregations who participated. I also believe that unless the leadership of a congregation is also willing to get involved and creatively increase options beyond inviting new contacts to church, not much will come out of the effort. Having said that, there were some individuals who really did make significant strides in reaching out by “just walking across the room”.